We all know that Groot is pretty darned awesome. After all he’s able to communicate a million things with the simple phrase “I am Groot,” and he also sacrificed himself to save all of his friends in the first Guardians of the Galaxy movie. And Baby Groot, well, he’s just adorbs. 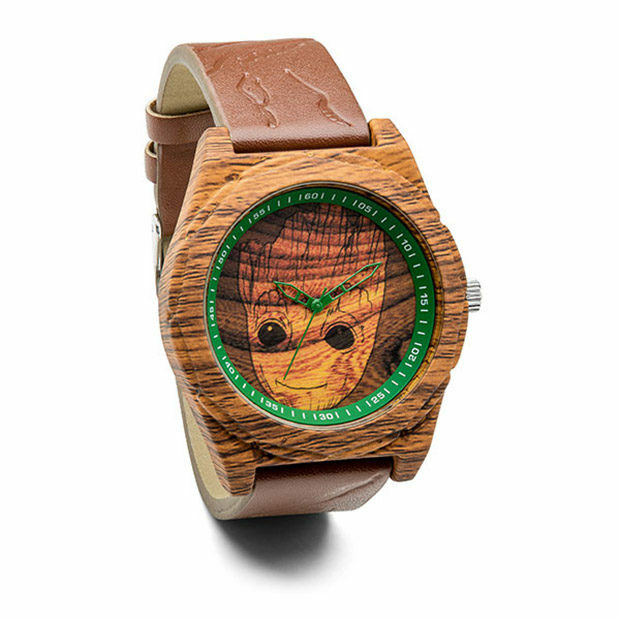 Now, you can carry Groot wherever you go with this cool wristwatch. The IAMA Groot Watch has a neat woodgrain look to it, and Groot’s face is featured prominently on its dial. 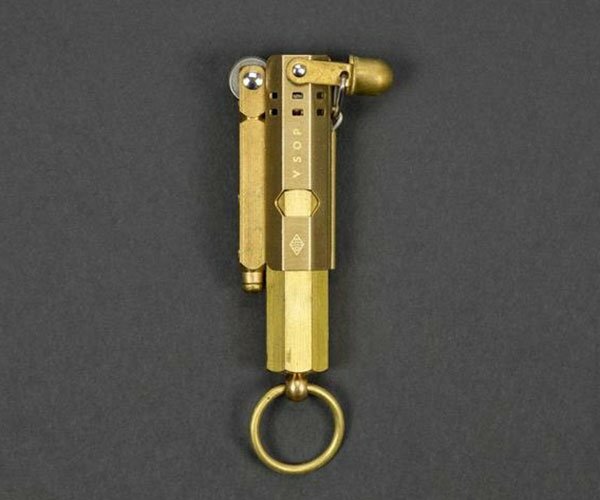 From what I can tell, it’s not made from actual wood like some watches, but at least that rules out the possibility that it was made from one of Groot’s actual branches. But that also means it won’t regenerate if you break it, so wear it with care. I like the leafy green hands and second counter around the dial too, along with the woodgrain embossing on the strap too.